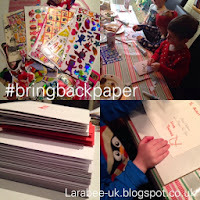 So much papery goodness, that I am doing a weekly post instead of keeping everything for a monthly #paperypeep 'round-up'. 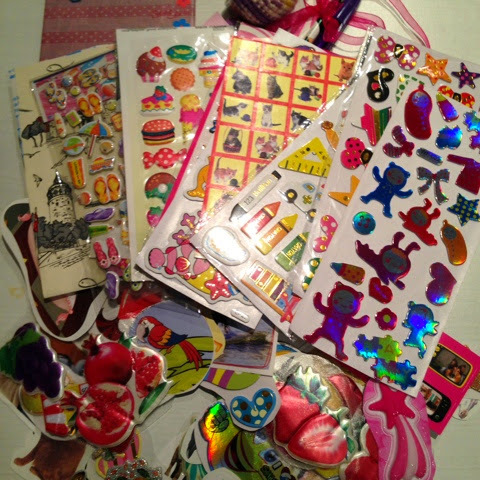 I received a lovely stationery and sticker swap package from Turkey, there was absolutely loads and although T has claimed some there will be loads for me to use for my #postcircle letters. 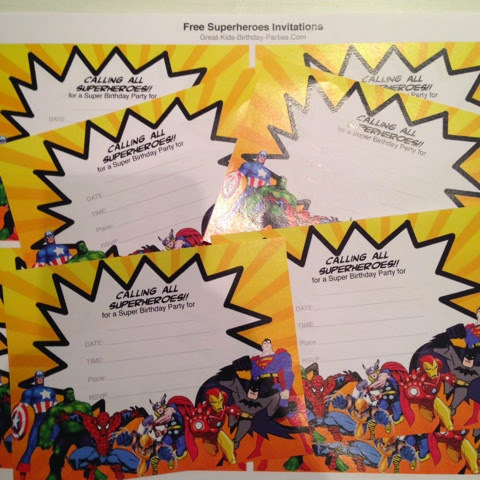 I found these great free printable invitations from Great-kids-birthday-parties.com we're having a little family get-together for T's birthday and these will be absolutely perfect to send out. These will be going out this week. 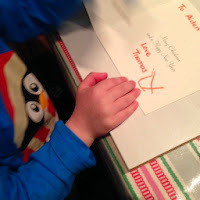 I wrote T's nursery Christmas cards - there are loads! He's just gone up to pre-school and there are 30 or so children, mostly I think because a lot only go for their free hours and are not full time, but a bit of a shock from the 10 or so from his last class! He helped by adding kisses and making some for his best friends. 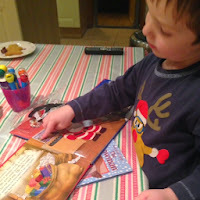 We've been Christmas reading books every night, this year I didn't do our book advent, and instead am bringing Christmas books out every now and then, I must admit I'm regretting not doing it now, I will do it again next year, for sure. 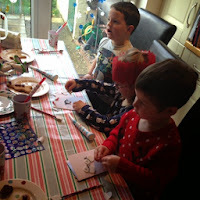 T's cousins came over at the weekend for a Christmas play date, we made some great Christmas cards with stamps and stickers, I love how cards can be made really quickly with little mess, especially good for 2 little boys with 2 minute concentration spans! I'm working with my Christmas planner to make sure that we have everything covered off for Christmas, and at work I've got paper everywhere! One of my major projects is drawing to an end and lets just say I've got an awful amount of filing or shredding to do! What have you been up to this week? Have you received any lovely cards or letters in the post?